Allison Transmission today announced availability of its latest fuel economy technology for its 1000 Series™ and 2000 Series™. Referred to as xFE, designating extra fuel economy, the fully automatic bus and truck transmissions have demonstrated improvements up to 7 percent when compared to baseline models. The 1000 Series and 2000 Series xFE transmissions have the same space claim and ratings as current models, but incorporate a redesigned torque converter damper coupled with the FuelSense 2.0 Max package. The damper enables first range lock up, delivering significantly more lock up operation and operating at lower engine speeds in higher ranges to further improve fuel economy. 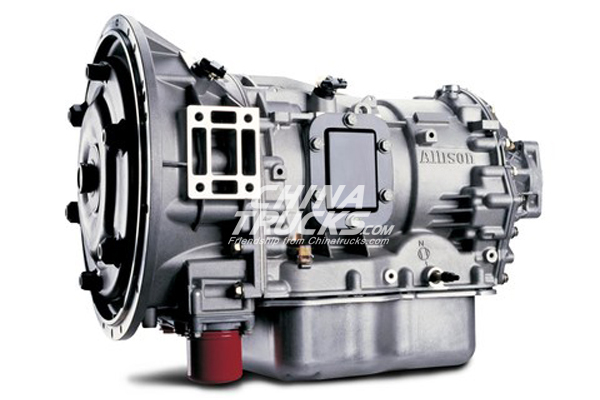 All xFE transmissions are compatible with alternative fuel engines. First announced in 2015, xFE transmissions were exclusively available in the 3000 Series™ for bus applications. The new models represent the first expansion of the xFE portfolio and come standard with FuelSense 2.0. Announced in March, FuelSense® 2.0 with DynActive™ Shifting delivers additional fuel savings beyond original FuelSense software. Through a set of proprietary software enhancements, the new FuelSense 2.0 uses DynActive Shifting to provide an infinitely variable combination of shift points and uses a learning algorithm to continuously find the ideal balance of fuel economy and performance. Available in three packages, FuelSense 2.0 allows fleets to optimize fuel economy and performance to their specific needs.